Traditionally used as an anti-viral. 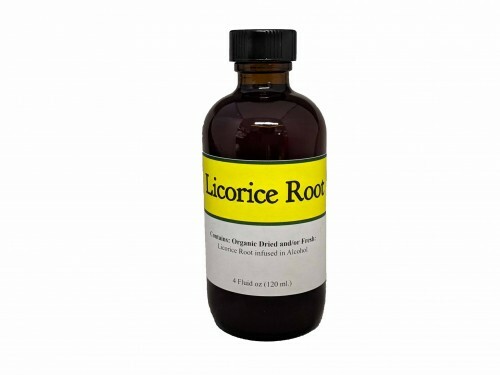 Good in the use of cold sores and is a great support for good digestion. It helps the adrenal glands. This sweet herb has been used for centuries throughout the world for stomach inflammation and upper respiratory problems.